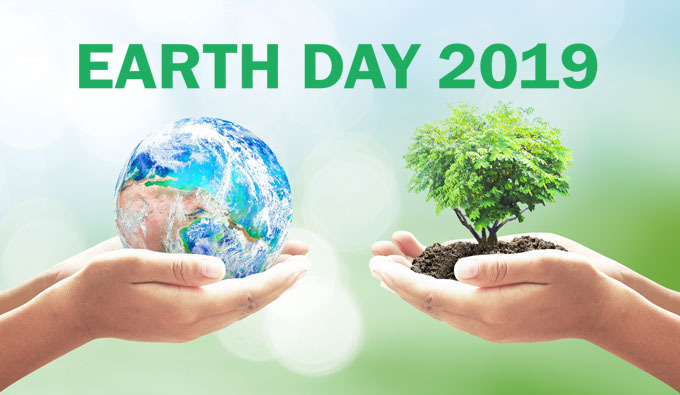 April 22nd: Celebrate Earth Day! Earth Day is Monday, April 22nd. It's the day when millions of citizens across the world come together to help protect and preserve our planet. It's also a great opportunity for families to explore Irvine's wilderness parks while learning how to help protect local plants and animals.